Easter is round the corner. 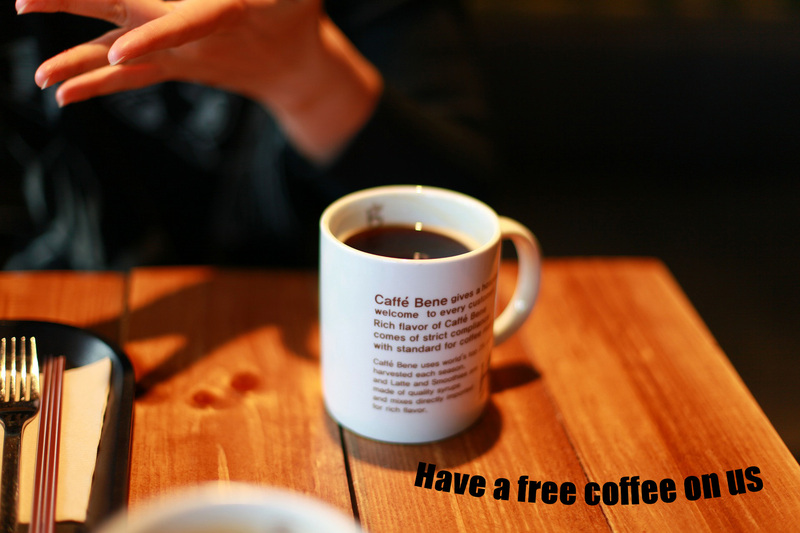 Meet our Travel consultant for planning your holidays and have a free coffee on us. Call us or sms on 0423 65 44 65 if you are at one of the above shopping centres.